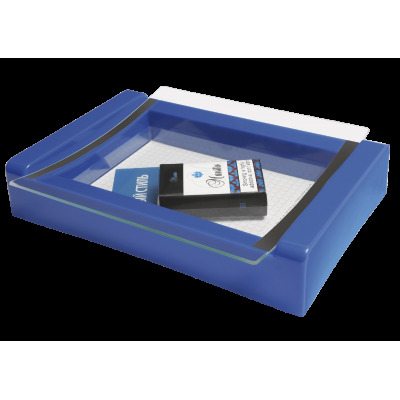 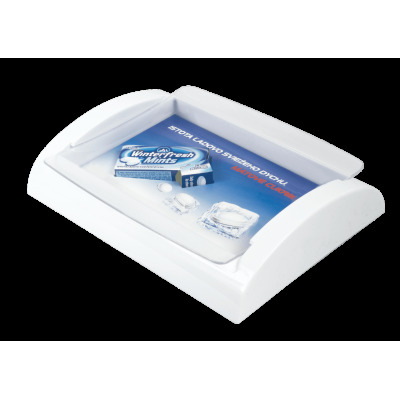 Expo Display cash tray is a unique promotional material which provides an opportunity to demonstrate real product or its prototype just at the checkout, thus catching consumers' attention in the right place at the right time. 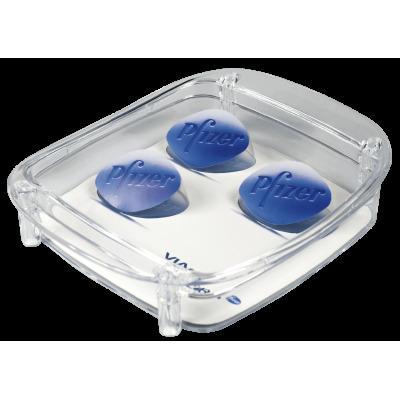 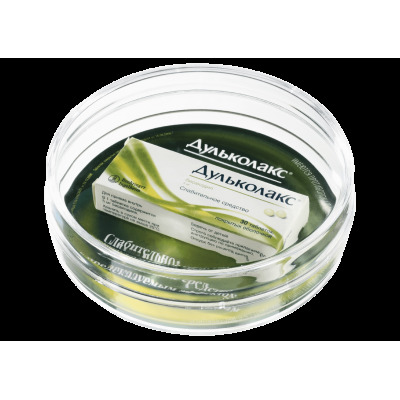 Expo cash tray has a special structure having a separate container for placing a small sample (chewing gum, pack of cigarettes, medicine, snacks, etc.) 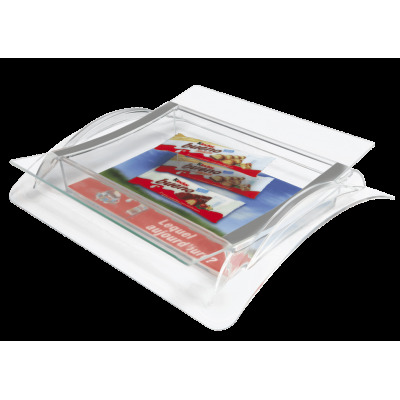 Such trick makes this POS material a very attractive mini showcase. 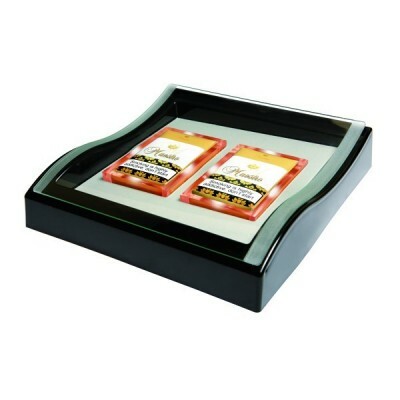 Expo Display Cash Trays There are 8 products.